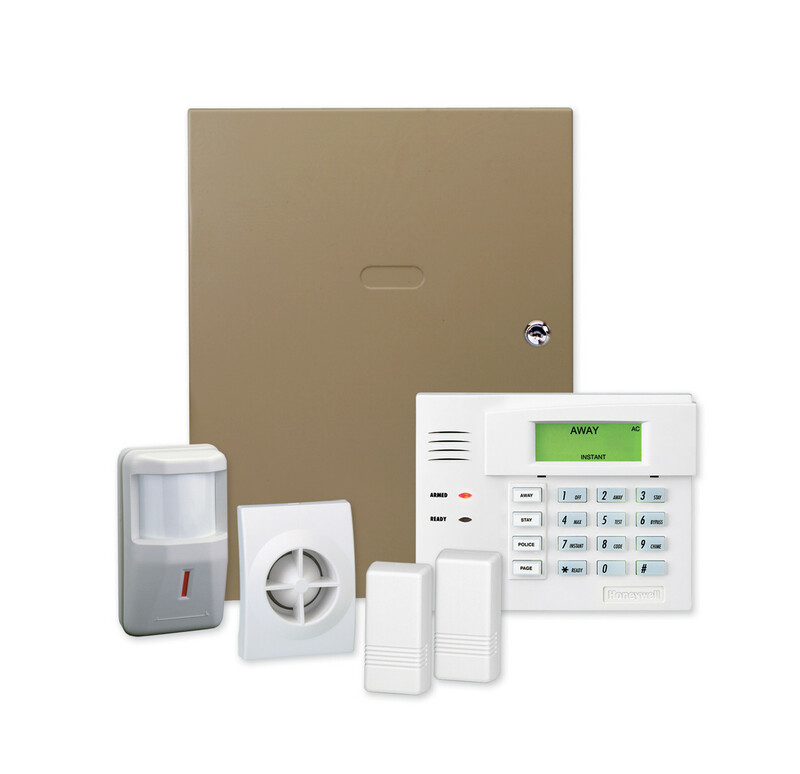 Experts in Installing, Repairing and Monitoring Honeywell Security Systems including: Honeywell Vista, Honeywell LYNX and Ademco Alarm Systems. Expert monitoring of your existing Honeywell Security Systems too. NO LONG-TERM CONTRACTS, we prefer to earn your security monitoring business month after month. Honeywell manufactures a wide range of very high quality security systems and has done so for years. 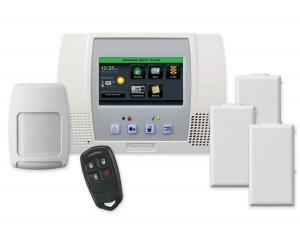 Many Kansas City area homes have Honeywell security systems in them. There are many models out there, but they fall in two categories. 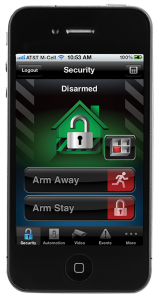 The first category is the distributed version that has a separate keypad, siren and controller and the second type of Honeywell security system is the integrated type. The advantages of the distributed systems are that they are more versatile and can be used in larger systems. They also support a combination of wired and wireless sensors that can make them more versatile. Some of the current distributed Honeywell security systems include: Honeywell Vista 21ip, Honeywell Vista 20p, Honeywell Vista 15p, and Honeywell Vista 10p. Some of the older models that there include the Honeywell Ademco Vista 10se, Honeywell Ademco Vista 20p and the Honeywell Ademco Vista 20se. Shield typically uses either the Vista 15p or Vista 21ip panels in residential and small commercial security installations. The main difference between the two is that the 21ip can use the internet for alarm monitoring. The advantages of the integrated systems are value and simplicity. These Honeywell Wireless Security systems pack a large number of features into a very affordable package. Features can include cellular radio, talking keypad, light control, weather updates, and more. These systems are also excellent for their portability and the wireless system makes them a good choice for renters, because they leave very few holes and can be easily taken with them if they move. Some of the integrated systems include: The Honeywell LYNX, Honeywell LYNX-R, Honeywell LYNX Plus, L3000, L5000, L5100 and the Honeywell LYNX Touch. 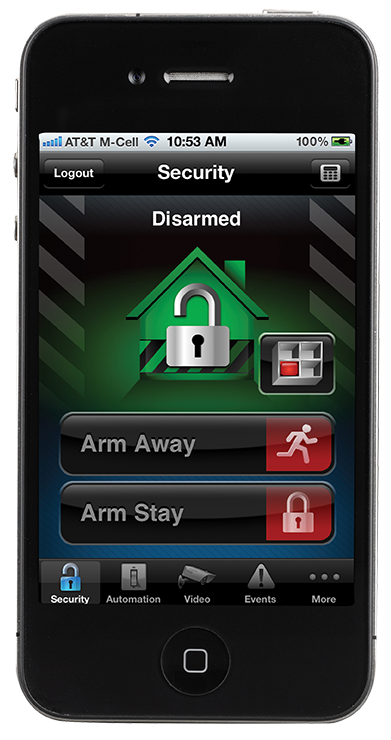 Shield uses both the LYNX Plus (L3000) the LYNX Touch (L5200), and the new the LYNX Touch (L7000) for integrated systems. The main difference is that the LYNX Touch has a color touch screen and can be configured to do light, lock, and thermostat control. Honeywell Total Connect: The newer models also support Honeywell Total Connect. With Honeywell Total Connect, you can check the status of your Honeywell security system from wherever you are using the internet or smart-phone apps. Honeywell Total Connect will also send you email alerts from your security system. The security systems that support Honeywell Total Connect are: Honeywell Vista 21ip, Honeywell Vista 20p, Honeywell Vista 15p, Honeywell LYNX Plus, and the Honeywell LYNX Touch. 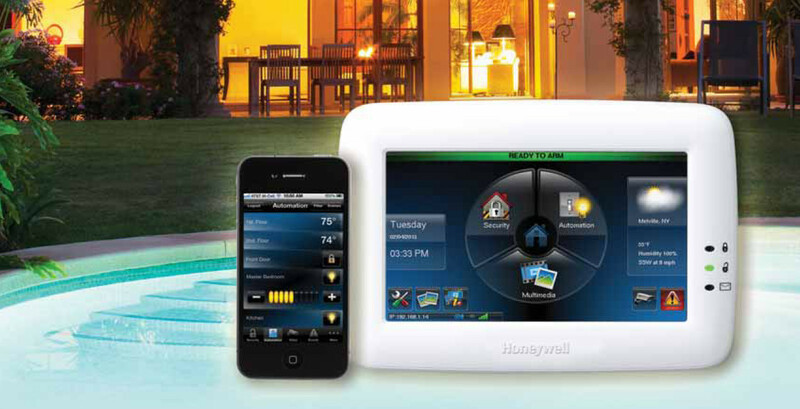 Both the Honeywell Vista and the LYNX Touch security systems have the ability to control lights either based on based on events, schedules, or smart-phone control. For the Vista panels, you need to install the Tuxedo Touch Keypad which is a 7″ color touch screen that has a Z-Wave home automation controller built into it. The LYNX Touch has a small module that plugs into it to provide similar control. Garage Door Automation, Notification and Control – This exciting new product works with the LYNX Touch panels and is a smart garage door opener in that it will only close the garage door when the garage door is open and only open the garage door if the garage door is closed. You can also check your garage door with your smart phone and close it if you forgot. To learn more click this link Honeywell Garage-Door-Controller. In choosing the right Security System Company in the Kansas City area, it is vital that you find one that you trust. You need to know that every employee in that company is committed to helping you protect yourself and your family. You should select a home security company that is going to be there when you have questions, or need service. You shouldn’t feel pressured or that you are being sold to, rather that the consultant is there to help you make an important decision. This company should be motivated by the need to provide outstanding service and value month after month in order to earn your business and your valuable referrals. Shield is such a company and we eagerly await the opportunity to help you make an investment in safety, security, and peace of mind.